The dictionary defines “content” as being in a state of peaceful happiness. 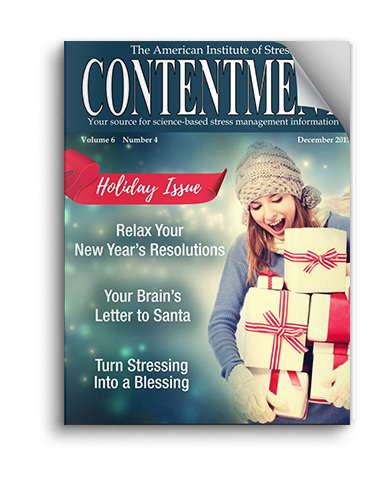 The AIS magazine is called Contentment because we want all of our guests and members to find contentment in their lives by learning about stress management and finding what works best for each them. Stress is unavoidable, and comes in many shapes and sizes that makes being in a state of peaceful happiness seem like a very lofty goal. But happiness is easy to find once you are able to find ways to manage your stress and keep a healthy perspective when going though difficult times in life. You will always have stress, but stress does not always have you! Free to all guests and members. Contentment is published quarterly. Subscribe to receive Contentment in your inbox! Combat Stress magazine is written with our military service men and women and their families in mind. We want all of our guests and members to find contentment in their lives by learning about stress management and finding what works best for each of them. Stress is unavoidable and comes in many shapes and sizes. Being in a state of peaceful happiness may seem like a very lofty goal. Serving in the military brings unique challenges, without adding the harmful mental and physicial effects of serving during war time. AIS is dedicated to helping you and your family cope with and heal your mind and body from the stress associated with military life. Free to all guests and members. 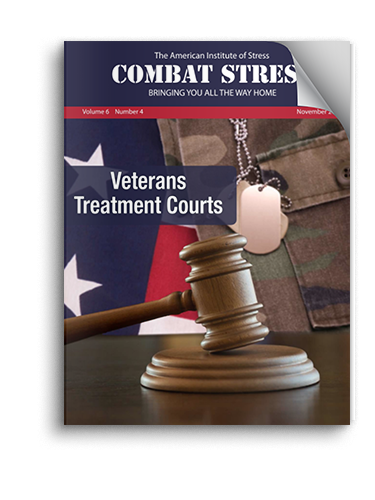 Combat Stress is published quarterly. Subscribe to receive Combat Stress in your inbox! This publication is for AIS Members only. Issues from 1988 to present are stored in our Archives. 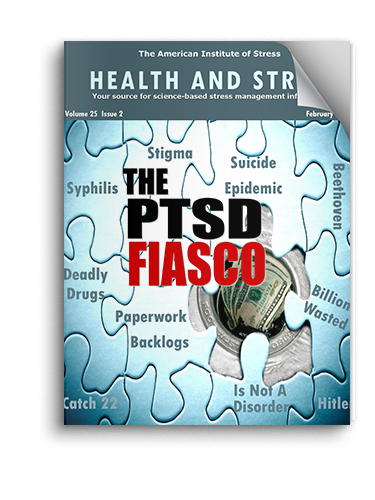 We opened the issues below so that you can view a sample of Health and Stress. If you enjoy them, then JOIN US and continue reading each month!